First, Help! 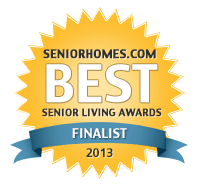 Aging Parents has been selected as a finalist in the SeniorHomes.com Best Senior Living Awards 2013. Many thanks all of you whose votes made this possible. 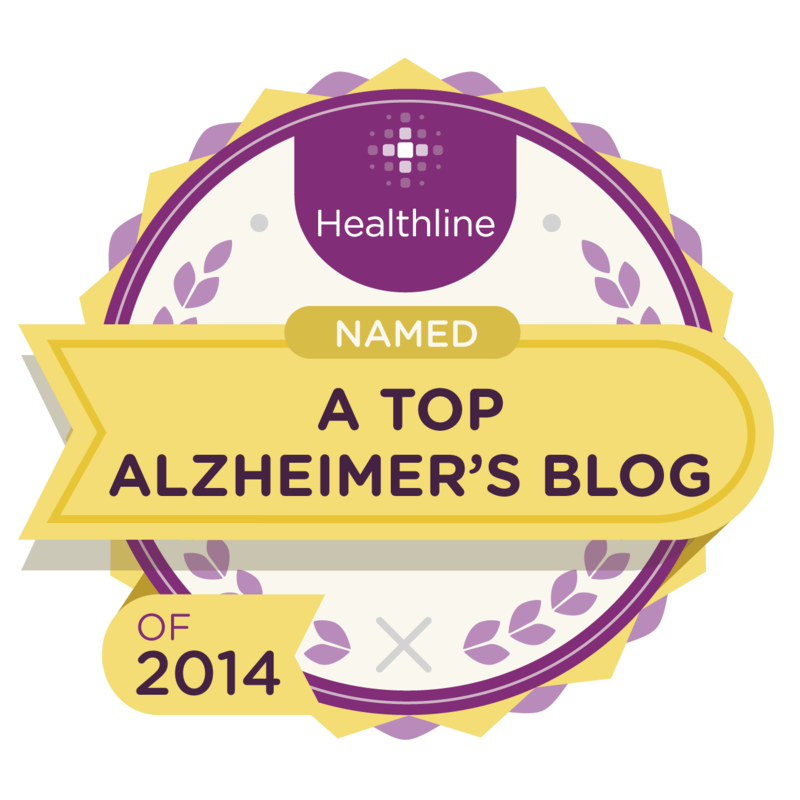 To help parents age well, sharing ideas for Valentines, ways to say “I love you,” and forgetting about winter was a goal of the last two posts. Today–an about-face. The subject: scams. Why? ABC’s Good Morning America recently publicized a new scam–“using old-fashioned technology to gain access to new-fangled technology”(namely a computer). http://abcnews.go.com/Business/scammers-hacking-victims-computers-calling-phone/story?id=18378841. Timely, excellent information for young and old. How Does This Apply to Non-Computer-Using Older People? I realize a scammer could easily use this strategy for any new technology item older parents acquire–purchased by them or by us–to gain credit card information or initiate an agreement for a useless warranty or service contract. Example, we periodically purchase a new TV for my husband’s mother. 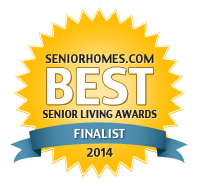 Even after professional installation and instructions, “help” phone calls follow–plus at least one house call in the early stage–before she feels comfortable with the advanced technology; and even then she remains uncertain about some “buttons”– which she just doesn’t use. Enter–that comfortable, old-fashioned technology, the telephone. It lends itself to scammers of unwary elders. How easily older people (as well as younger) could be sucked into the scam described on ABC. And could an older person with TV or other appliance insecurities be sweet-talked into a worthless service contract? 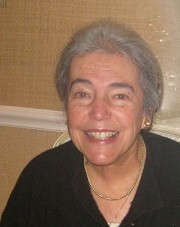 Older people living by themselves are often lonesome. We know that. The telephone, offering a real voice at the other end, is a connection to another human being. To older parents owning a computer or something with new technology, this recent scam perpetrated by a good “salesman” could sound legit. 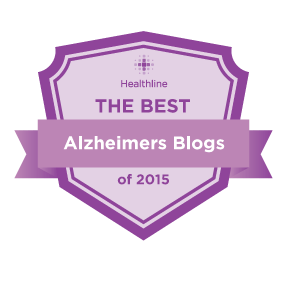 As an ounce of prevention, click the ABC link, check the current scam, as well as the specific prevention information that can be shared with aging parents. Continuing this subject, Sr. Advisor R, who I drove to the wound care center at the hospital yesterday, told me she’d talked to a friend, a widow, who received a phone call from someone that morning asking for her husband. When the widow answered “he was deceased” the caller asked if she was his wife and then began talking; but the widow cut her short and hung up. While R complained to me that young people today don’t even stop to say “I’m sorry” when a widow says her husband is deceased, my protective/suspicious instinct raises the question about giving any information to a stranger on the telephone. While we conscientiously teach our children “Never Talk To Strangers,” do we remind aging parents of that? That’s protection. The telephone provides little protection in this technological age. I don’t believe we should be parents to our parents (assuming they are of sound mind), however, I do believe they need to be savvy in terms of potential danger, in a way they never learned before technology was as advanced as it is today. This entry was posted in Aging, Aging parents and tagged hackers, protecting parents, scams, Tech gifts, Valentines. Bookmark the permalink.